Welcome to Bosa's finest developement, CREEKSIDE. 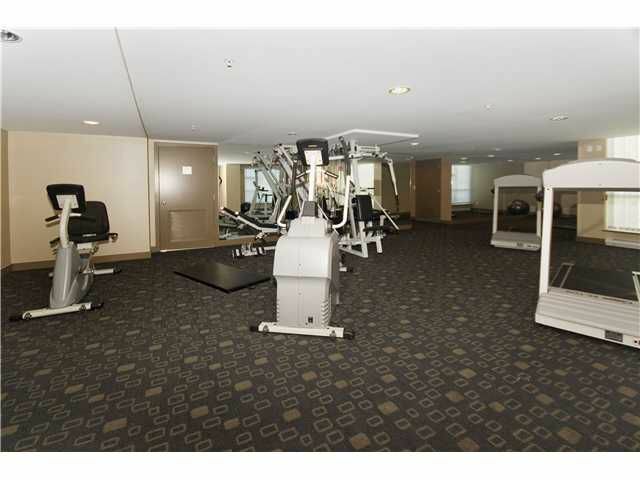 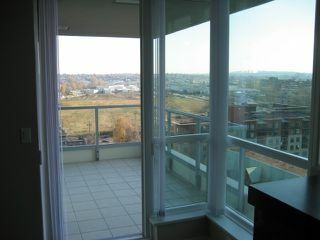 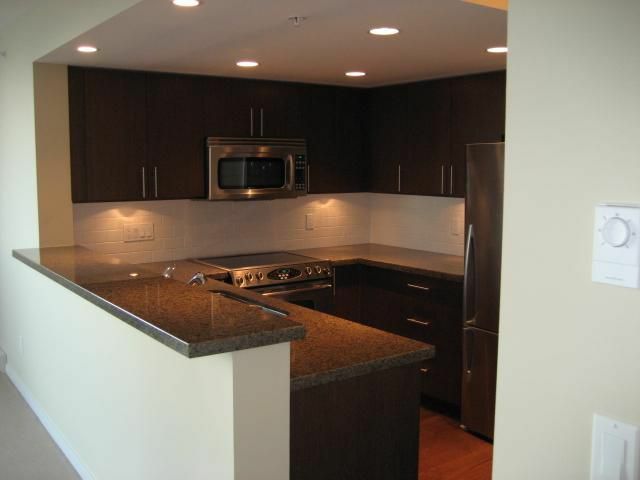 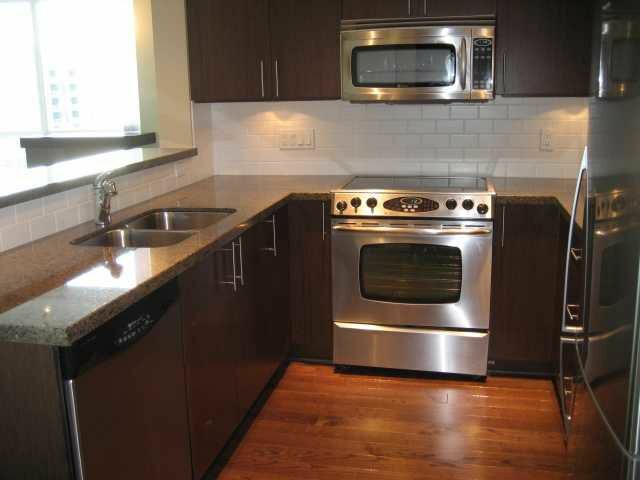 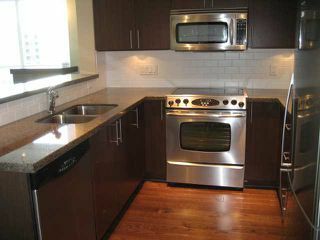 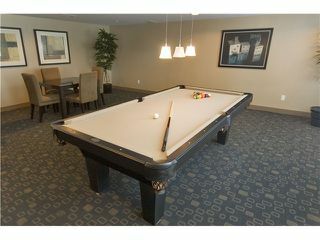 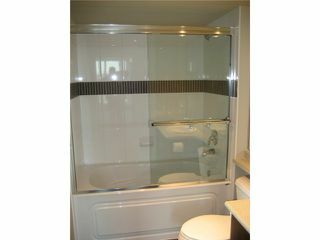 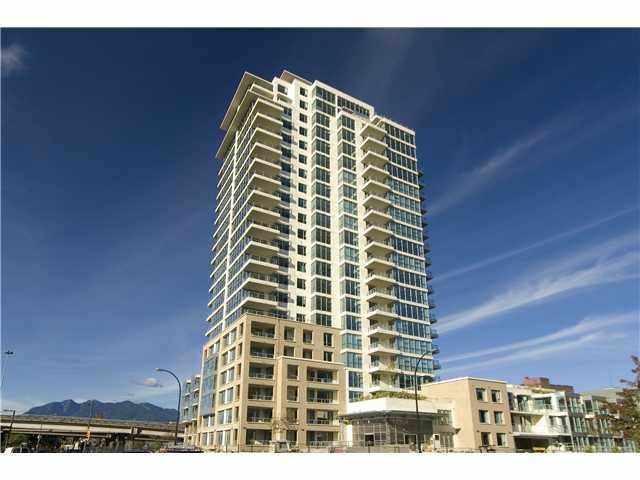 Enjoy the fantastic Mountain & City views from this spacious & well designed 2 BR & 1 full bath suite. 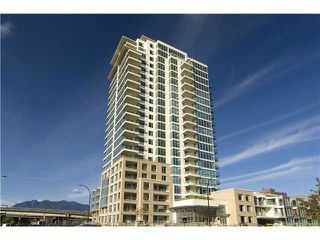 Features include floor to ceiling windows, hardwood in kitchen & entry area,grantite kitchen counter-tops, Stainless steel appliances, electric fireplace & a large balcony for the enjoying the beautiful views. 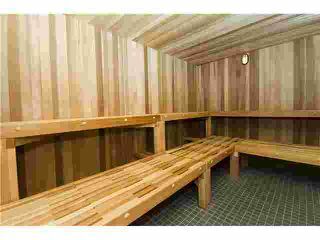 Unit includes 1 secure parking & 1 storage locker. 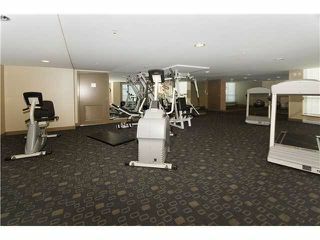 Building equipped with excersie room, steem, sauna, billiard room, a lounge and a secured inner courtyard garden. 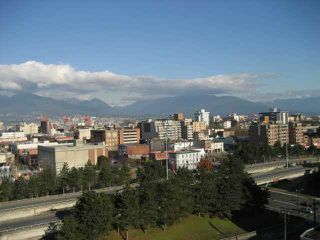 Be a part of the entertainment & lifestyle of an urban setting in the hottest growing area of Vancouver.